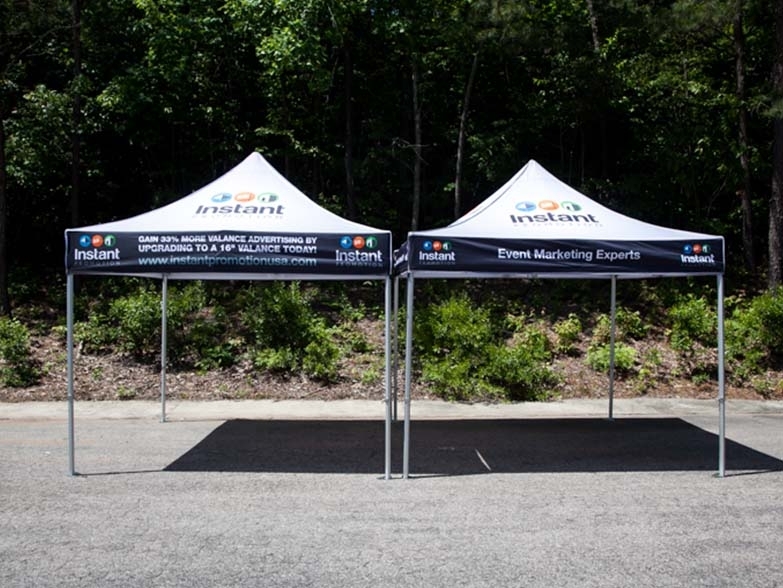 Cost Effective Canopy Branding, Unlimited Full Colour Printing! 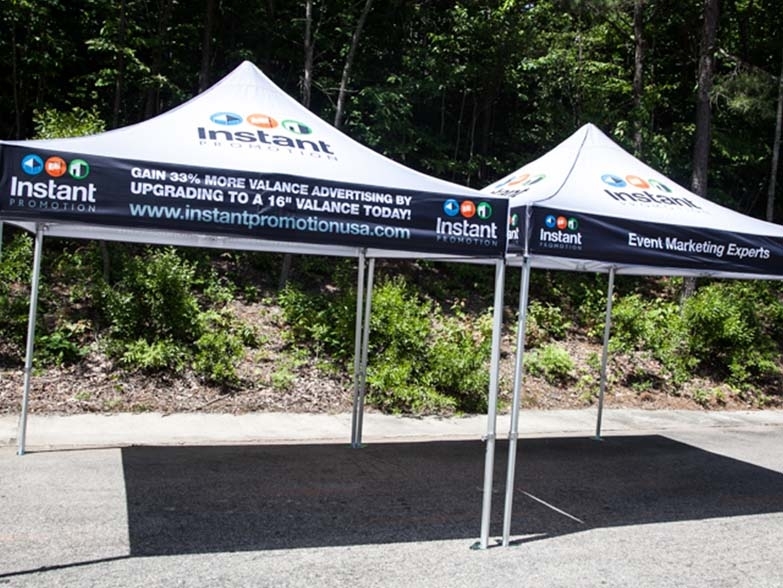 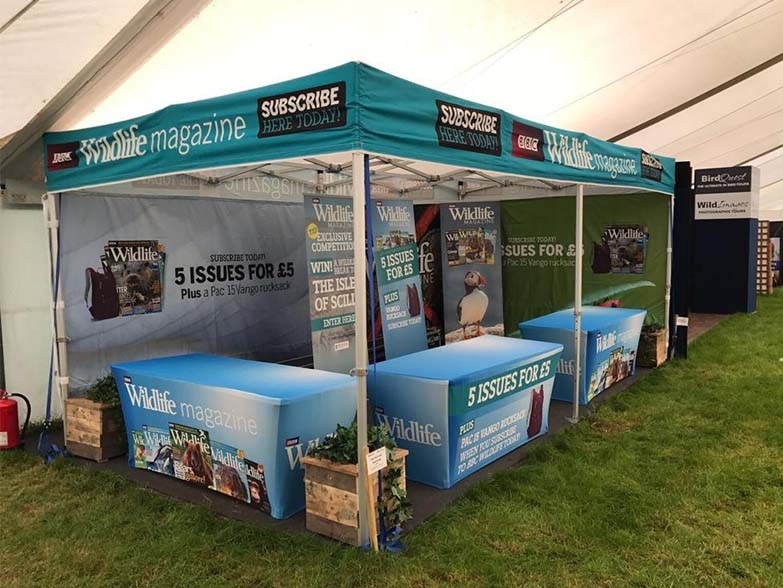 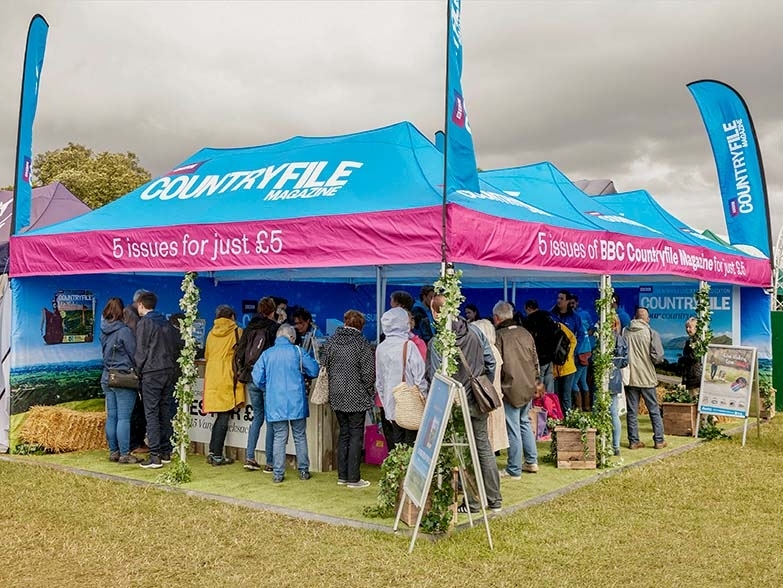 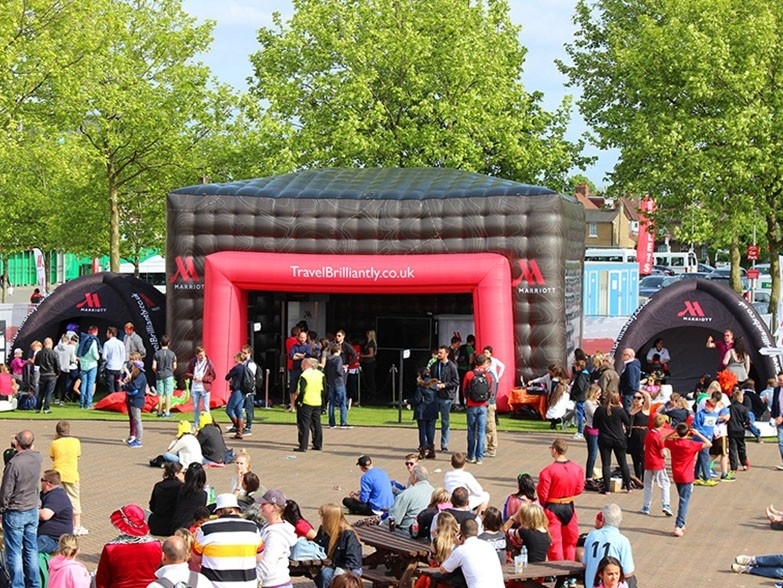 The Valance Wrap is a great value print option that lets you customise a plain canopy or add new artwork to an existing branded gazebo. 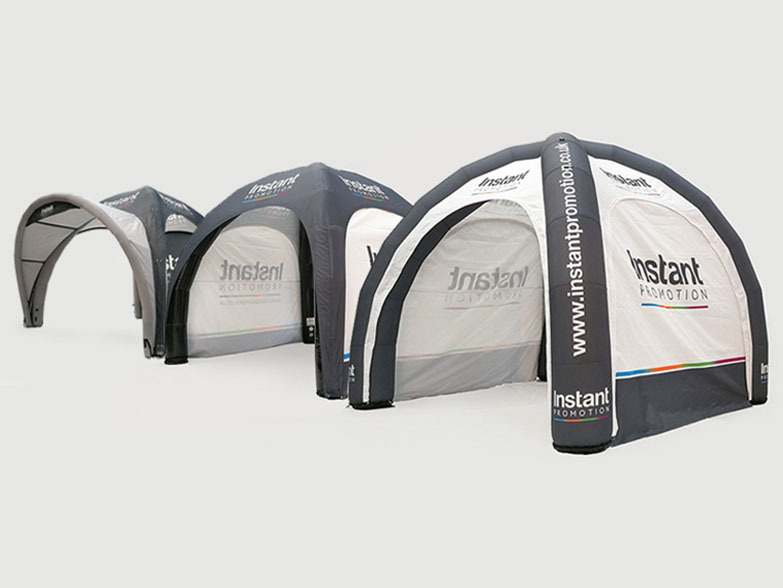 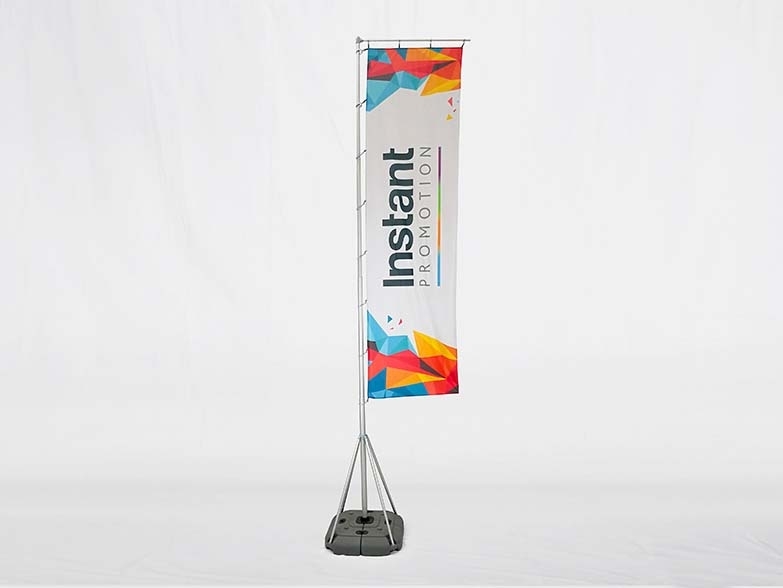 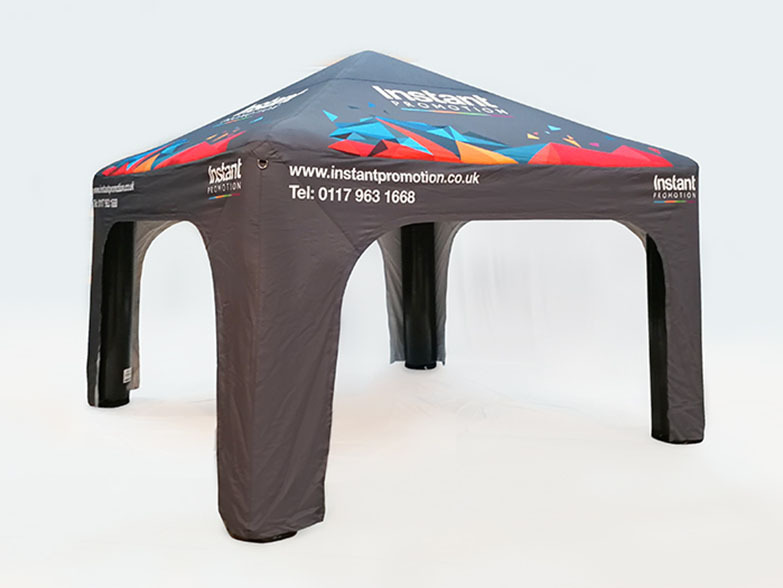 Manufactured from the same 600D material we use with our canopies and walls and with a 100% dye sublimation print included there are no limitations with colours or print coverage. 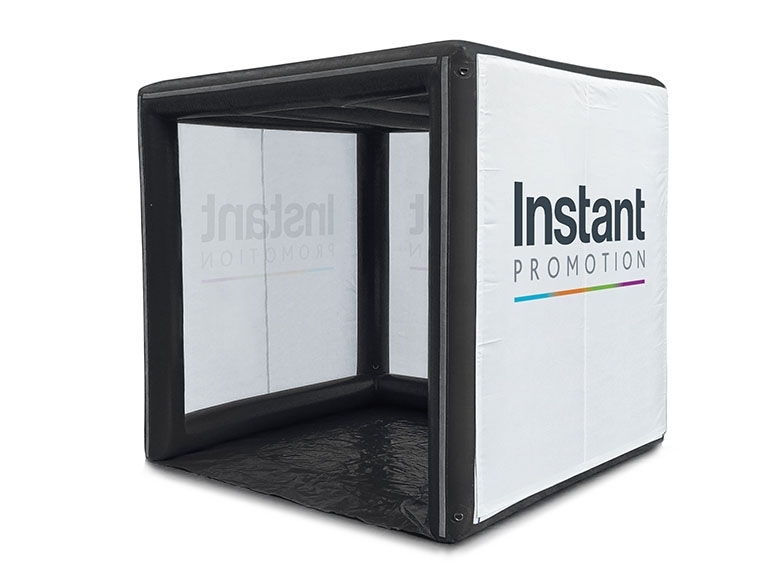 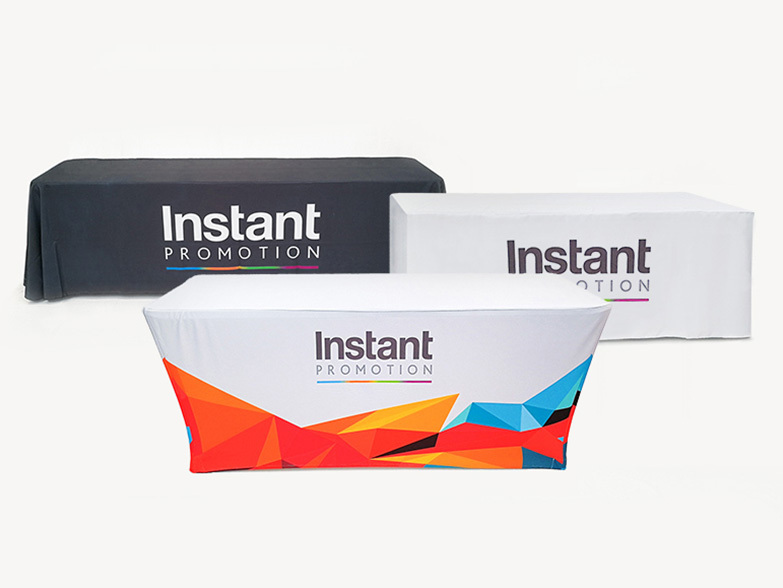 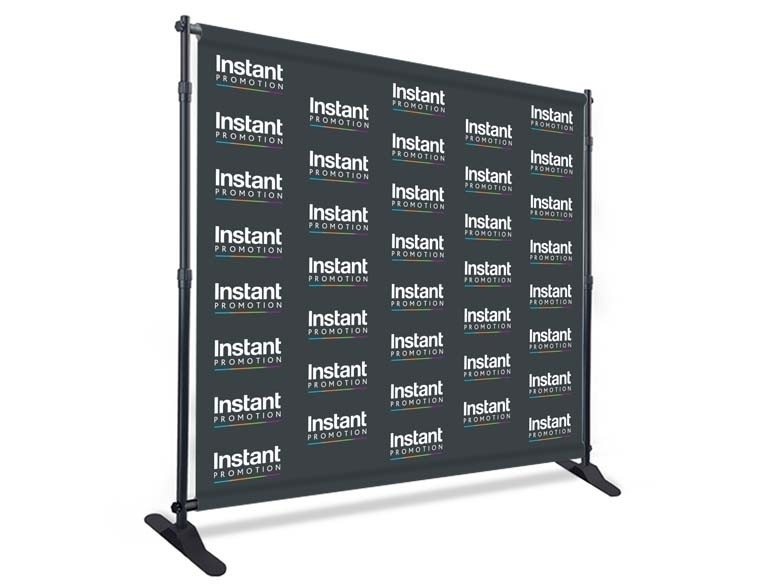 A new wrap can be used for every promotion or event and they take only 30 seconds to attach. 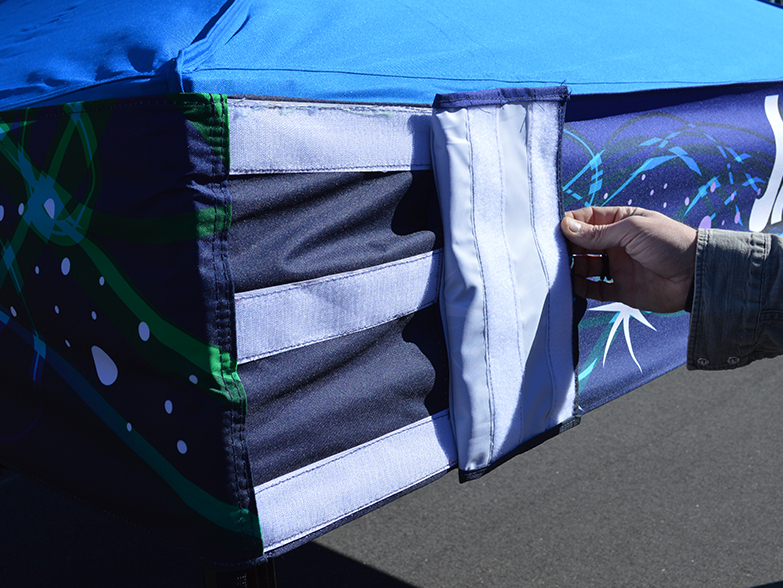 We offer a FREE mock up service to show you exactly how your branded GZBO Valance Wrap could look so upload your logos and we'll create a mock up as quickly as possible! 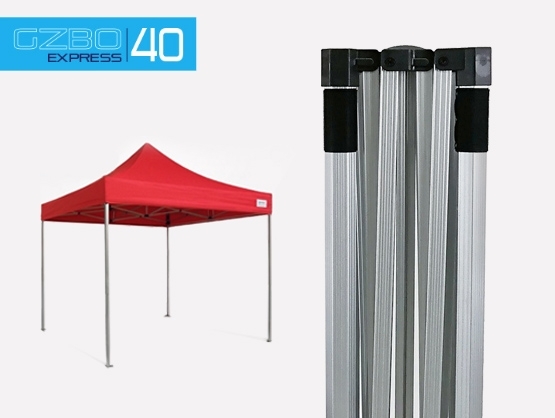 When do you need the GZBO Valance Wrap by? 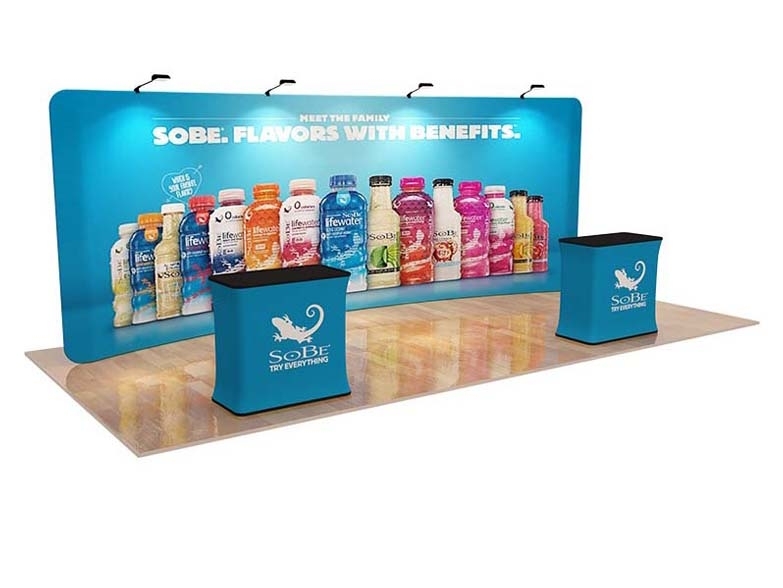 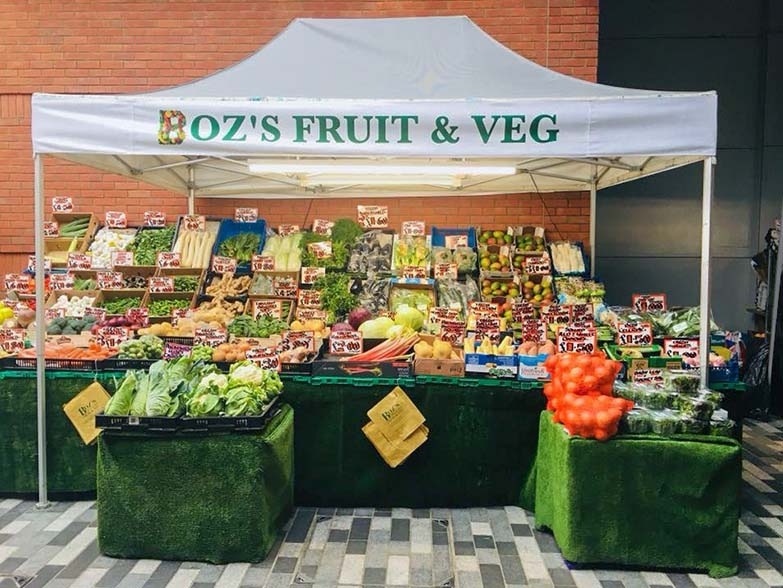 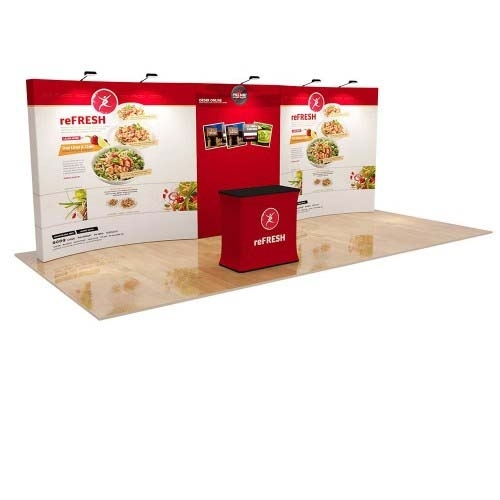 The Valance Wrap is one of our most popular GZBO products and can be used at a multitude of events from indoor exhibitions to fruit and veg markets. 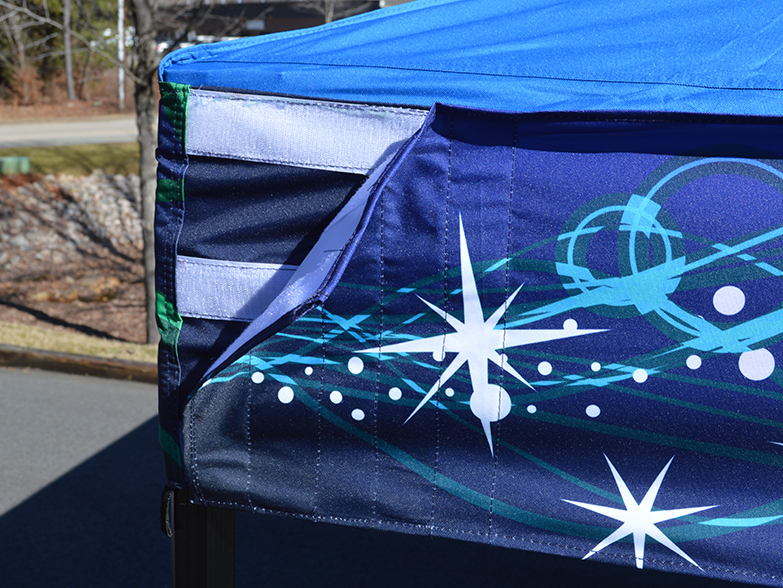 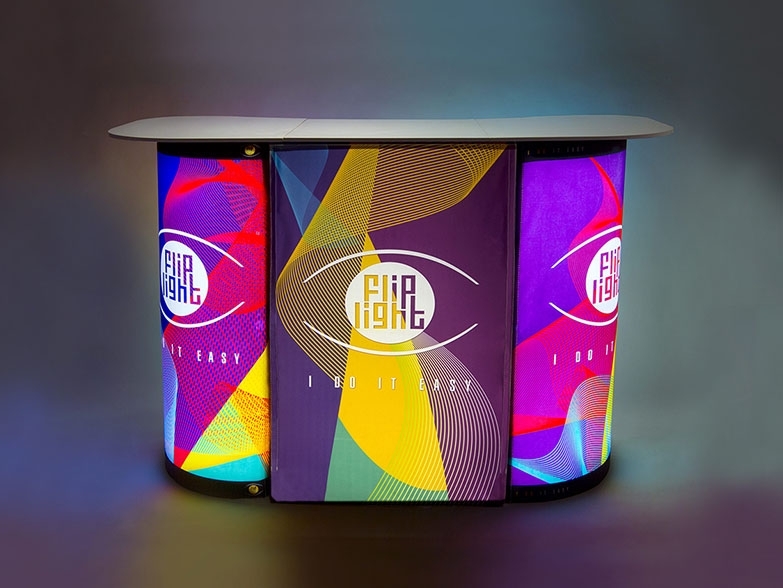 Each wrap includes unlimited dye sublimation branding on all four sides and each panel can display different graphics. 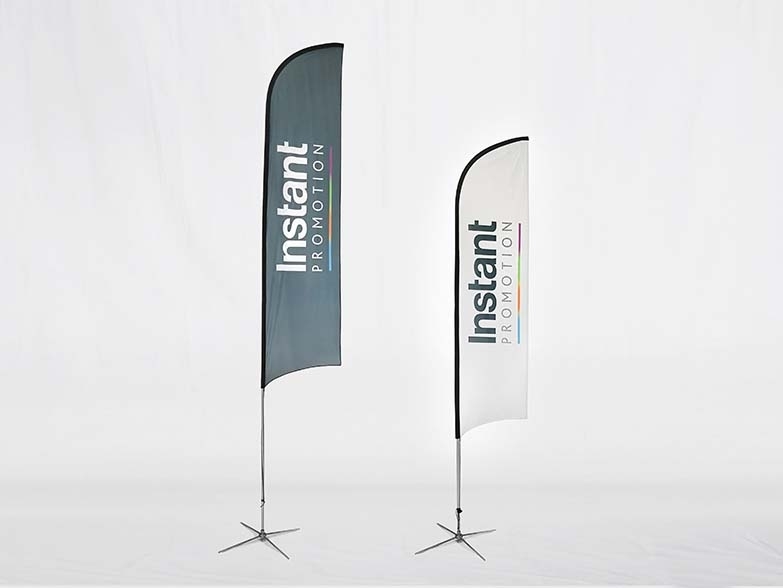 As it is made from the same material as the canopy and printed using the same inks and processes, the two products complement each other perfectly. 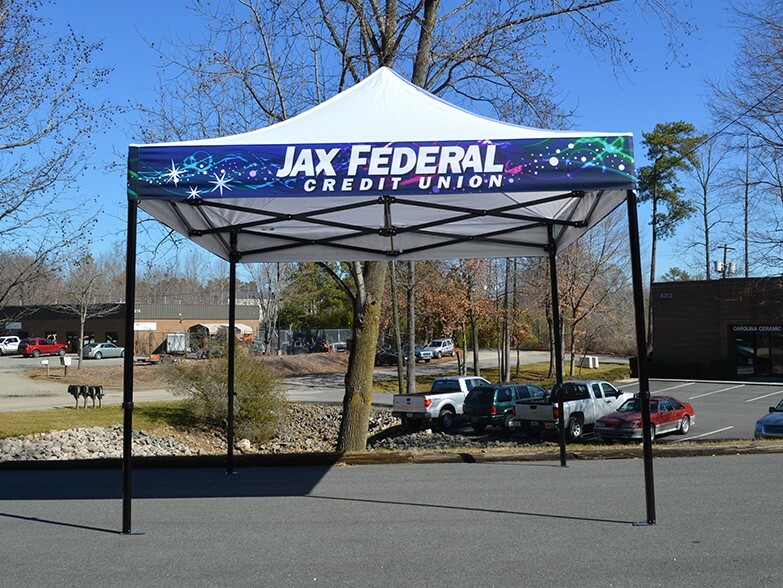 We understand that your initial frame and canopy purchase is a significant investment and if an opportunity presents itself when tailored branding is required, the valance wrap is a perfect option without spending more than you need too. 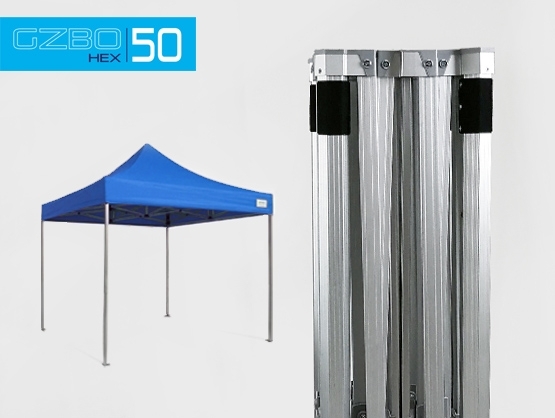 The GZBO Valance Wrap is a single piece of hemmed, printed material with stitch lines to coincide with the corners of the existing canopy. 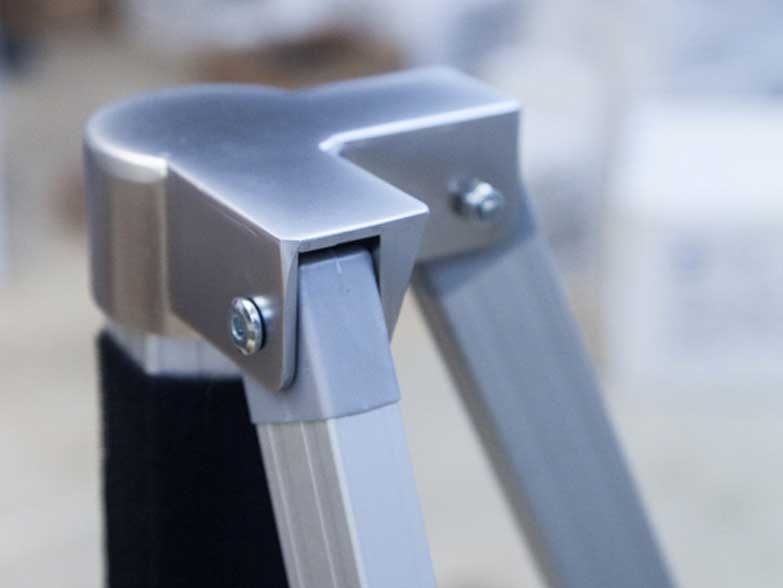 Where the two ends of the wrap meet to be correctly positioned, there are three thick hook and loop strips that come together to ensure the correct tension is achieved. 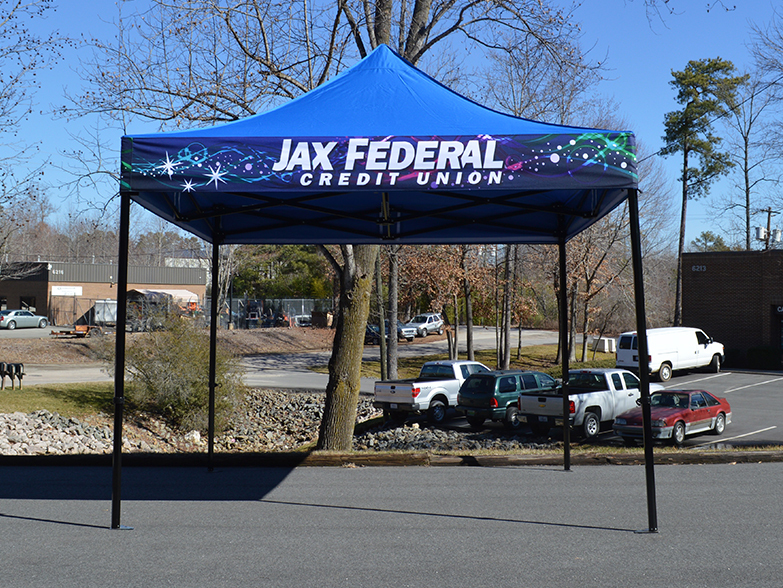 We can also offer upgraded extended valances (50% greater depth) and completely custom sizes where required. 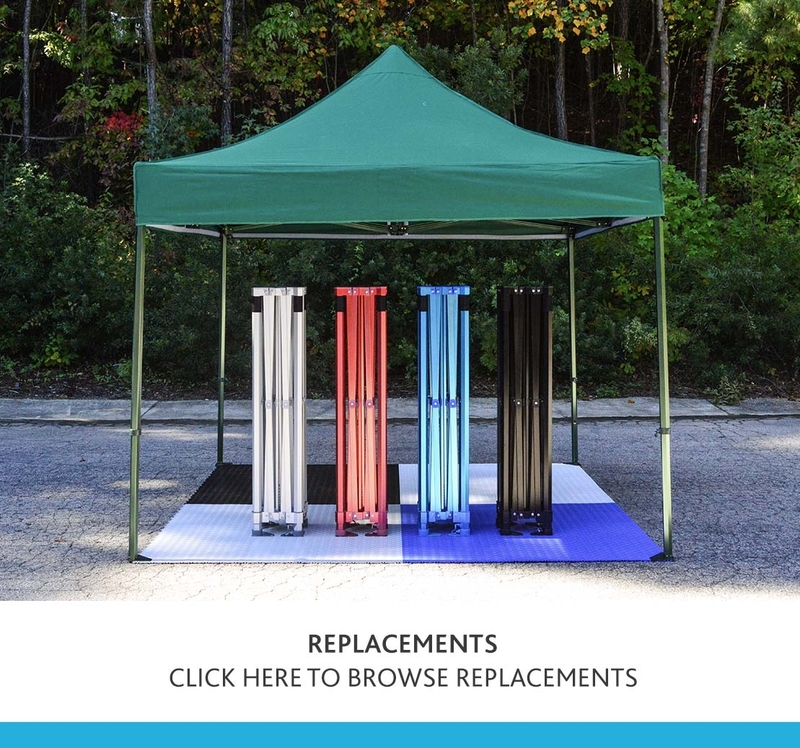 Please call our Sales Team on 0117 963 1668 to discuss your requirements. 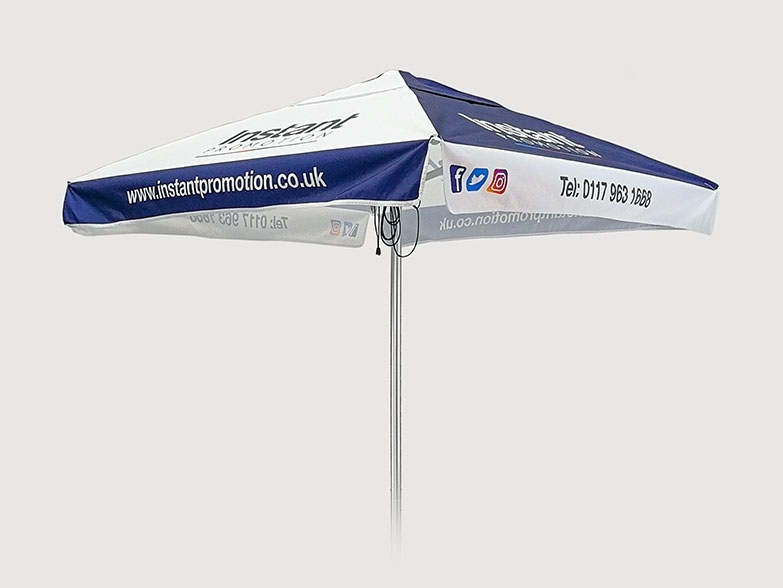 PLEASE BE AWARE WE CANNOT GUARANTEE OUR VALANCE WRAP WILL FIT YOUR CANOPY IF THEY WEREN’T BOUGHT FROM INSTANT PROMOTION / INSTANT AWNINGS. 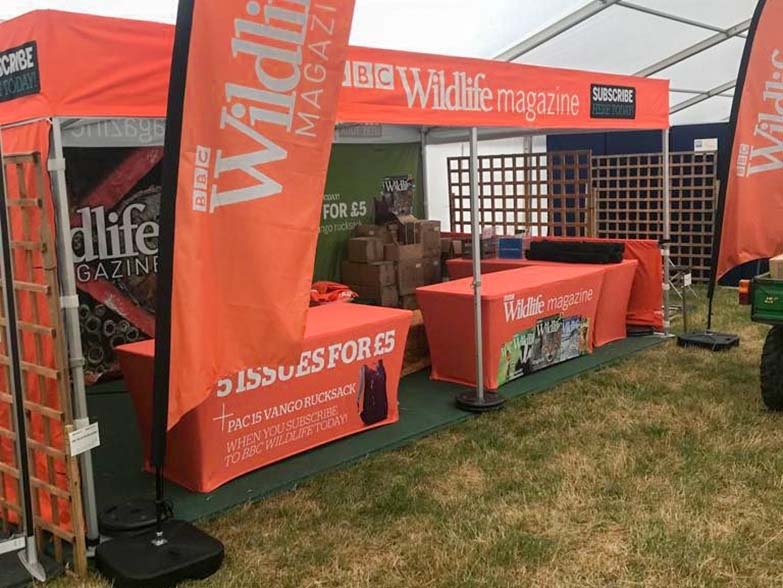 ALTHOUGH THE VALANCE WRAP DOES HAVE A LEVEL OF TOLERANCE AND WILL MOST LIKELY FIT OTHER CANOPIES, WE WOULD ALWAYS ENCOURAGE YOU TO BUY YOUR FRAMES, CANOPIES AND WALLS FROM US TO BE 100% CONFIDENT OF A PERFECT FIT. 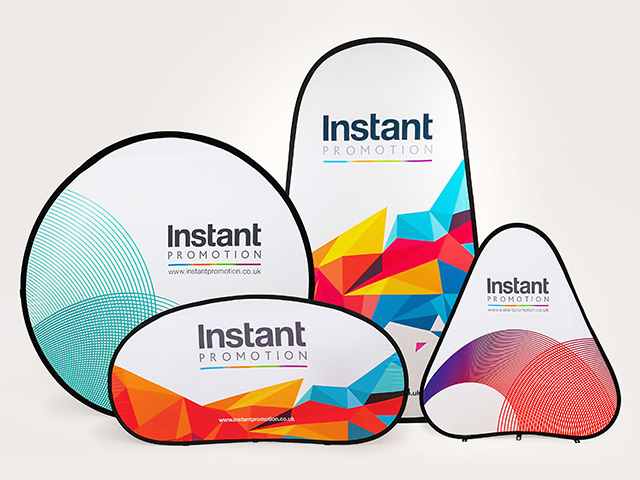 It is highly recommended that you use a vector program such as Adobe Illustrator to setup artwork. 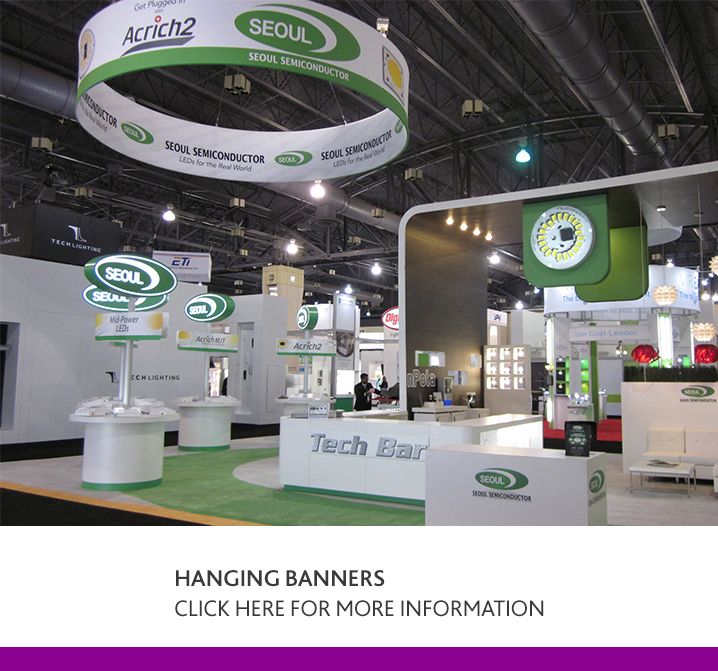 This ensures that the designer can view layers and guidelines within the templates for proper artwork placement. 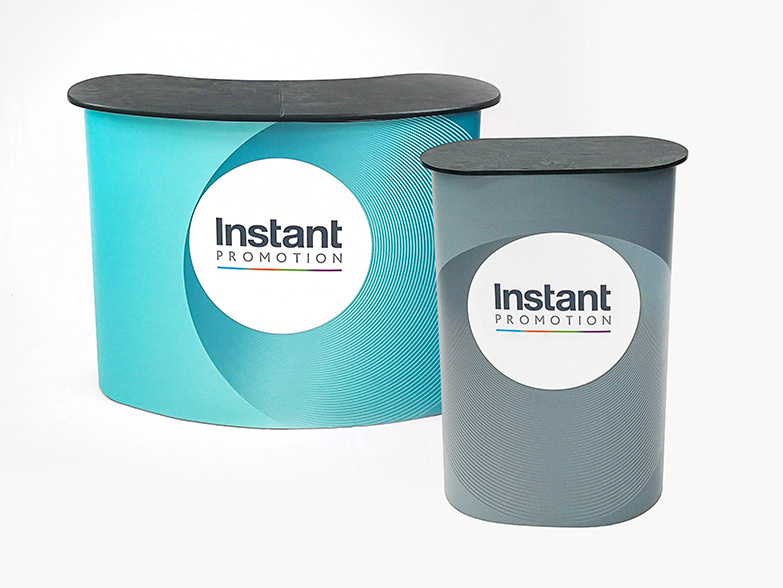 If you require help in setting up artwork on template please email enquiries@instantpromotion.co.uk to complete order! 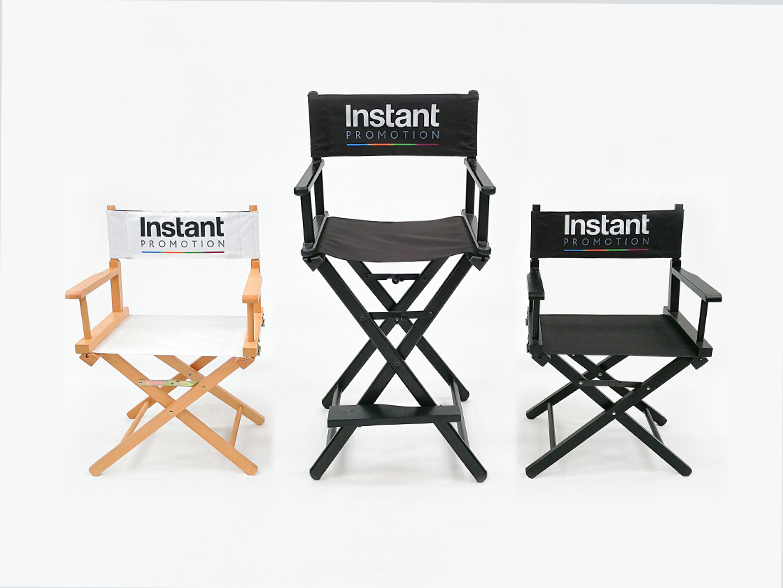 We are pleased to offer a Priority Production Service. 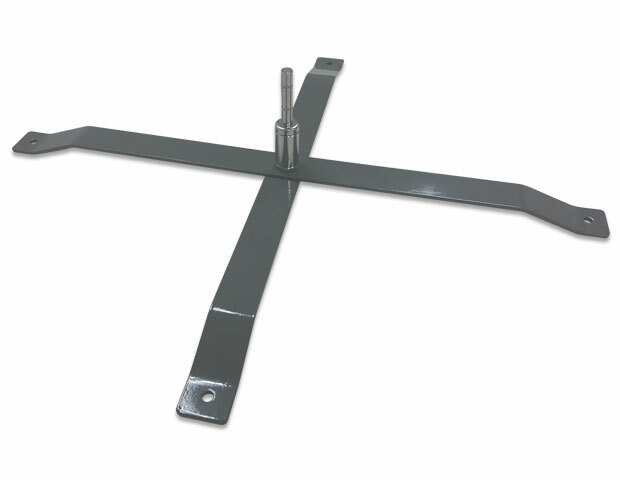 Our standard lead time for GZBO Valance Wraps is 7-8 days. 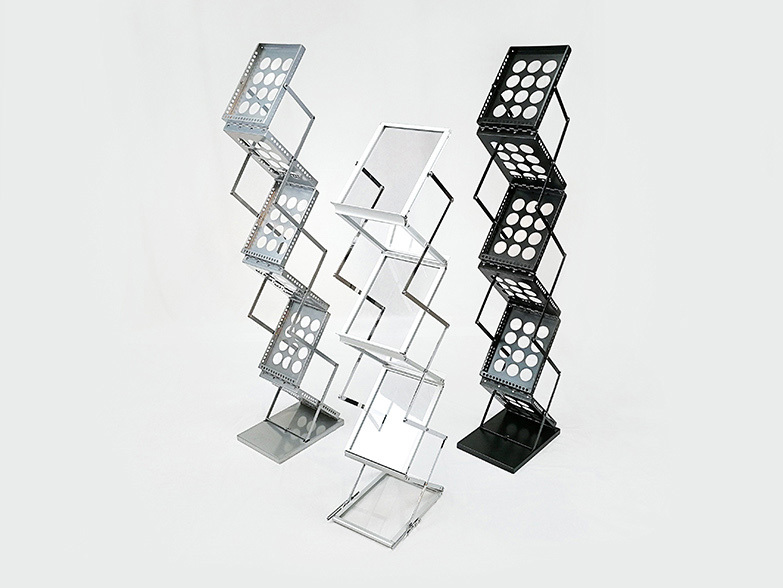 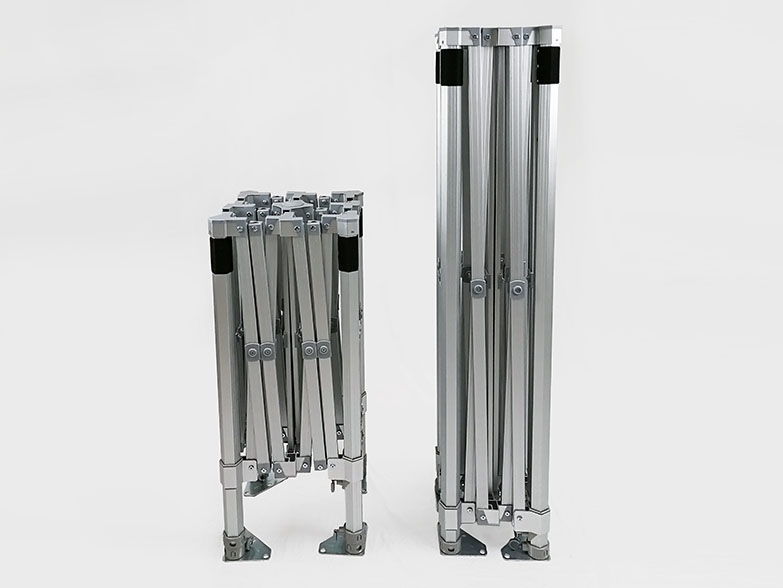 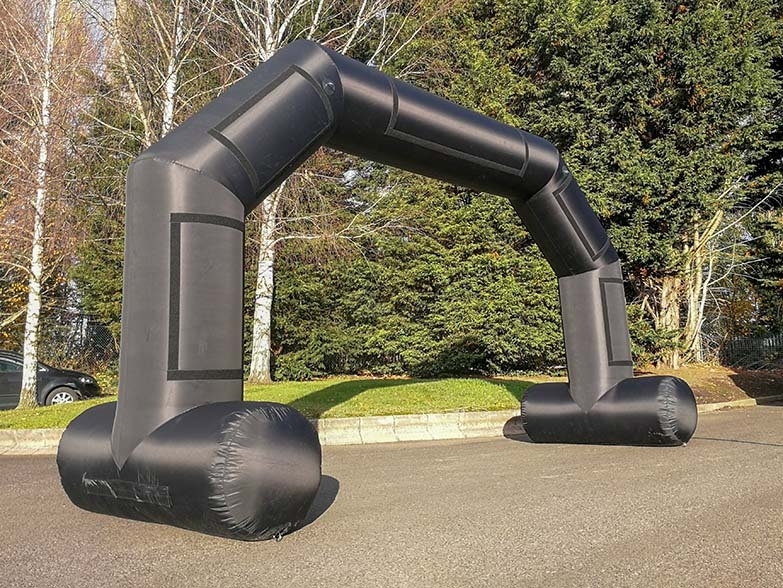 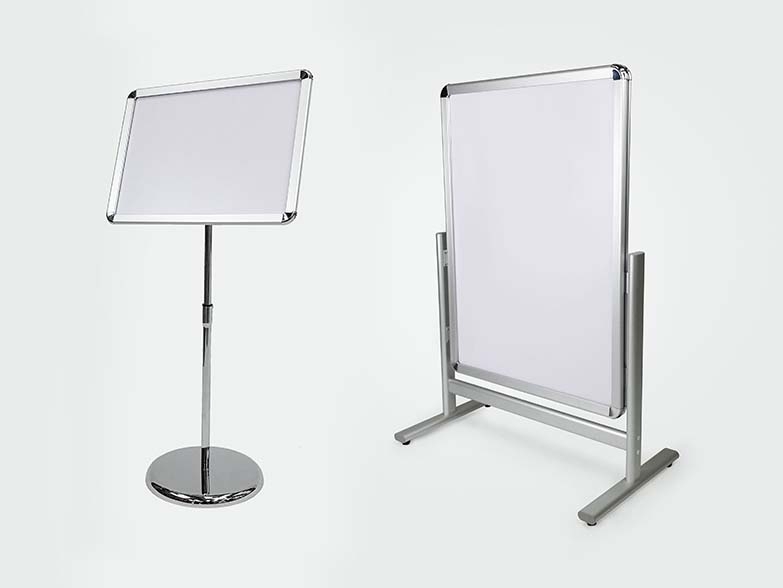 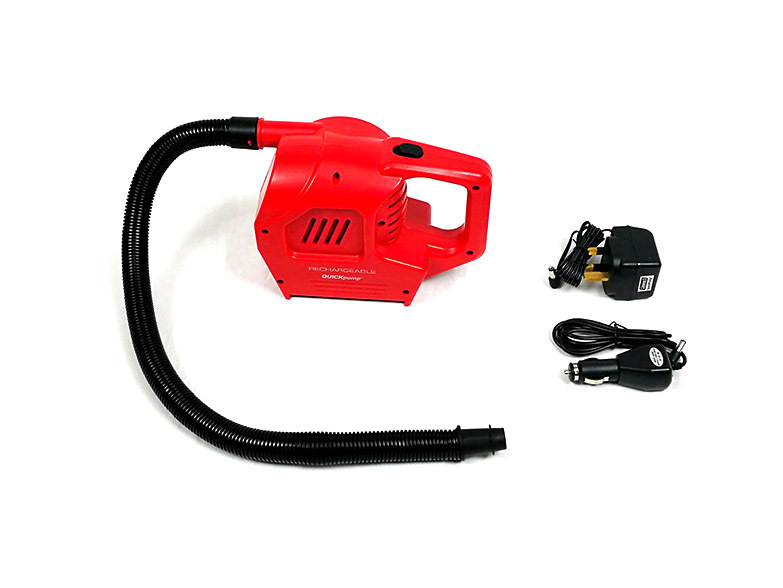 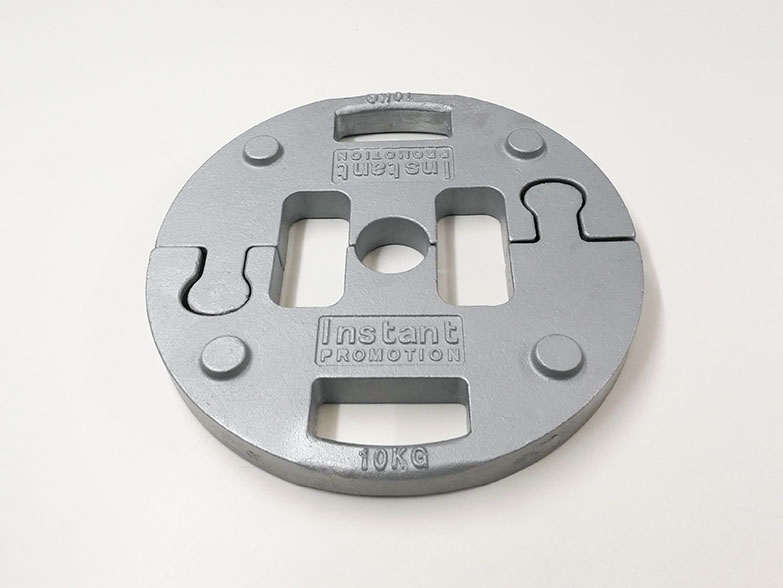 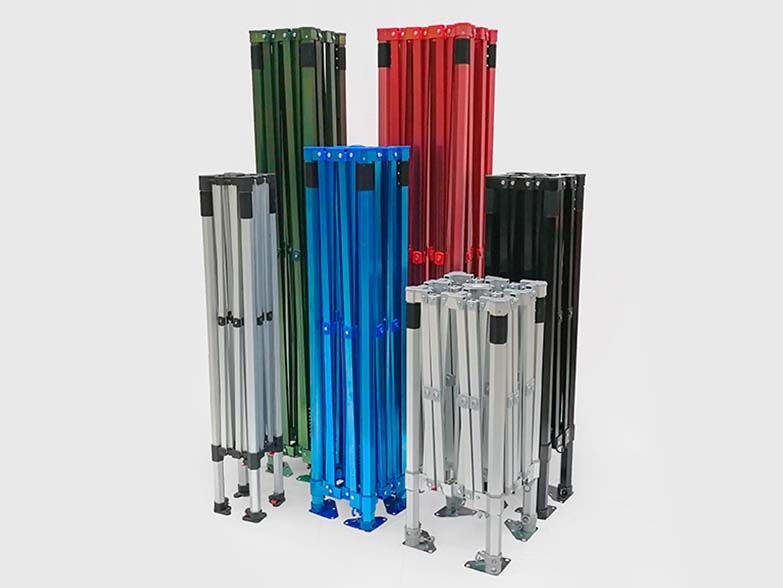 If you require your order to be manufactured and dispatched in under a week please call our Sales Team on 0117 963 1668 to see what we can offer. 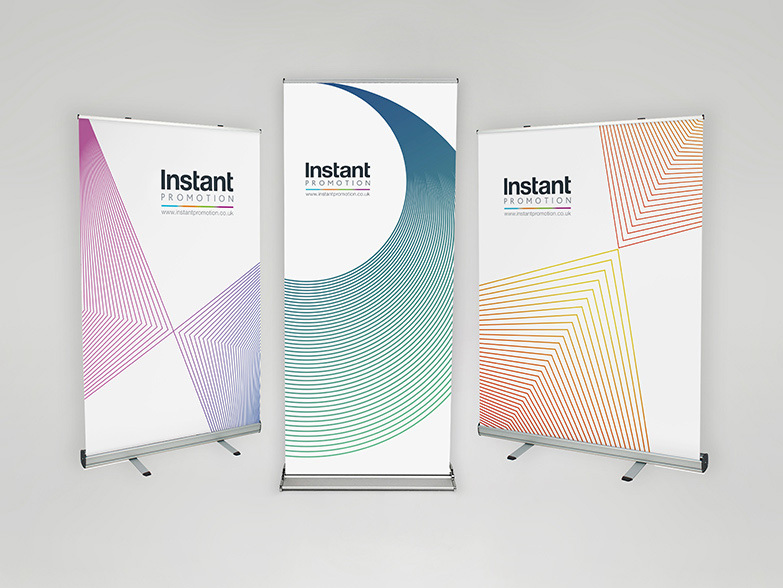 Lead times are from the point of artwork sign off. 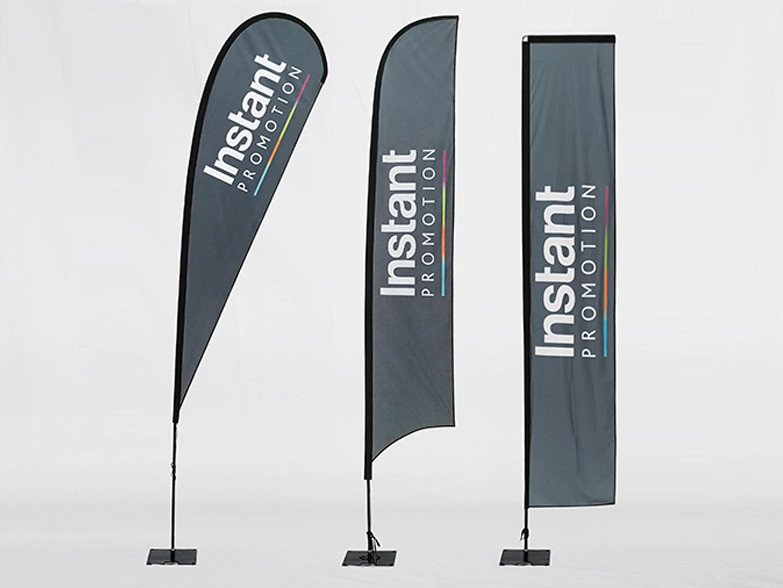 To ensure your order is progressed as quickly as possible, please select and purchase through the Buy Now option and either use the templates provided for artwork placement or contact our Sales Team immediately and we can begin working on a design.